As always this is going to be a great one! Prince George St. & N. Boundary St. in Williamsburg, Va.
Williamsburg’s only ALMOST Year ‘Round Arts & Street Festival! On the second Sunday of every month from 11 to 5, March to December, you can stroll the streets of Colonial Williamsburg and take in unique arts, handcrafts, and live music in a fun and family-friendly atmosphere. From face painting & craft projects for kids & adults to fine, folk, and contemporary artwork, local authors, and live music & performances for all musical tastes, there’s something to be enjoyed by all. 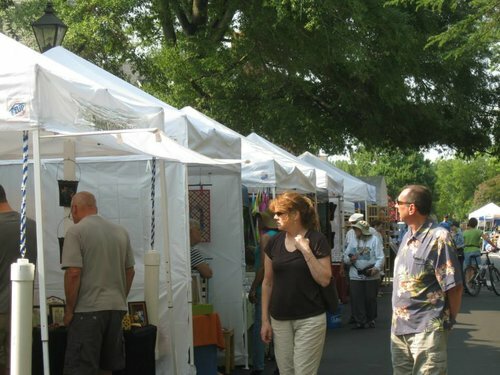 2nd Sundays features 4 blocks of varied art & handcrafts and a great lineup of regional performing artists! There’s something for all ages at 2nd Sundays Williamsburg – Art & Music Festivals! From Colonial to Contemporary, Folk art to Funky, there’s something for all ages at 2nd Sundays Williamsburg – Art & Music Festivals! Monthly Street Festival of over 75 local & regional artisans & handcrafters & 4 blocks of performing arts in Downtown Williamsburg, VA!